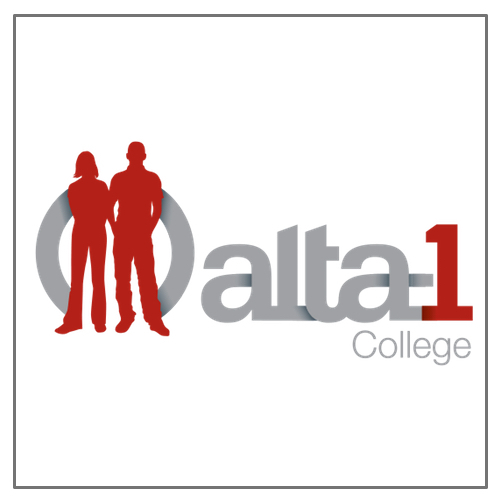 Alta-1 currently operates campuses in 8 locations spread throughout the Perth Metro Area as well as 2 campuses in regional WA. The college also has an online classroom that is critical in engaging over 60 students struggling with mental health barriers ranging from generalized anxiety to depression. To date the college has seen over 4500 students go through its doors over 13 years. TEP (Targeted Engagement Program) has been successfully trialled in Albany in 2015/16 as an intervention and engagement strategy for selected severely at-risk, disengaged and marginalized male and female youth who are either at risk of re-offending and/or being incarcerated. TEP brings together government and non-government agencies as committed partners to make a difference. These include WA Police Youth Policing Division, WA Department of Education and the largest C.A.R.E school in WA, Alta-1 College. The Meridian Global donation enabled Alta-1 to expand TEP. Find out more about Alta-1 here.